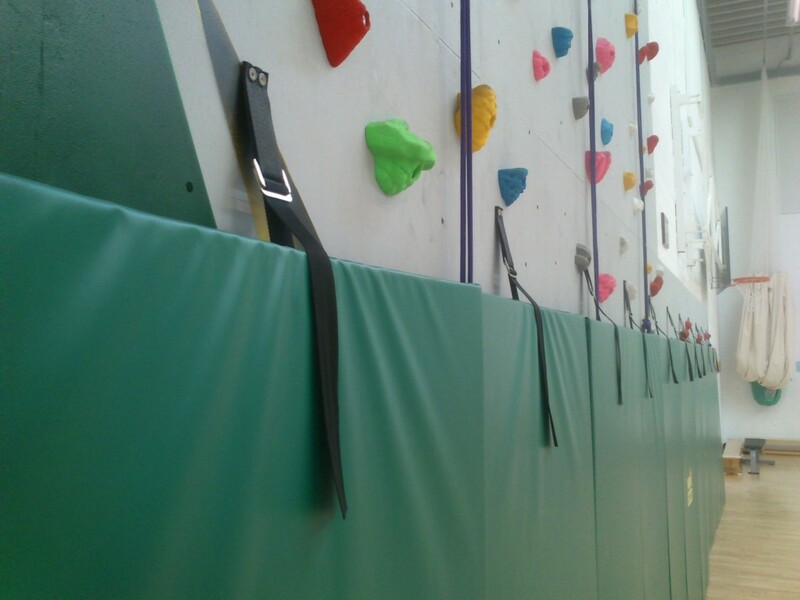 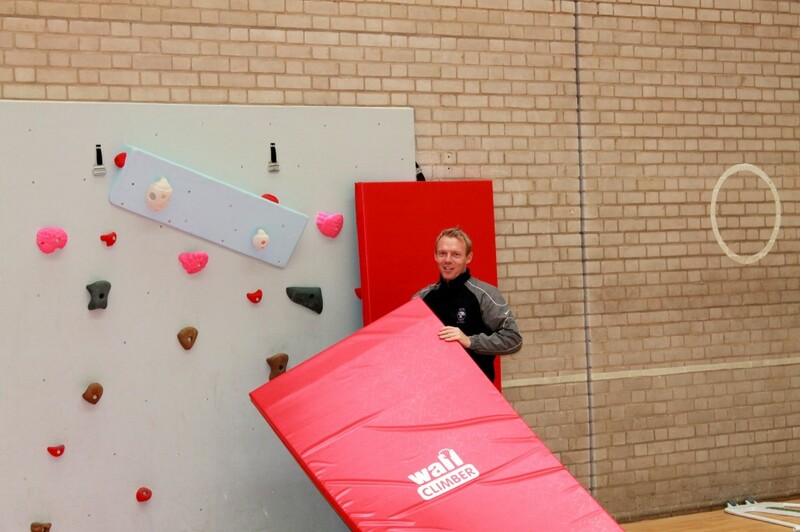 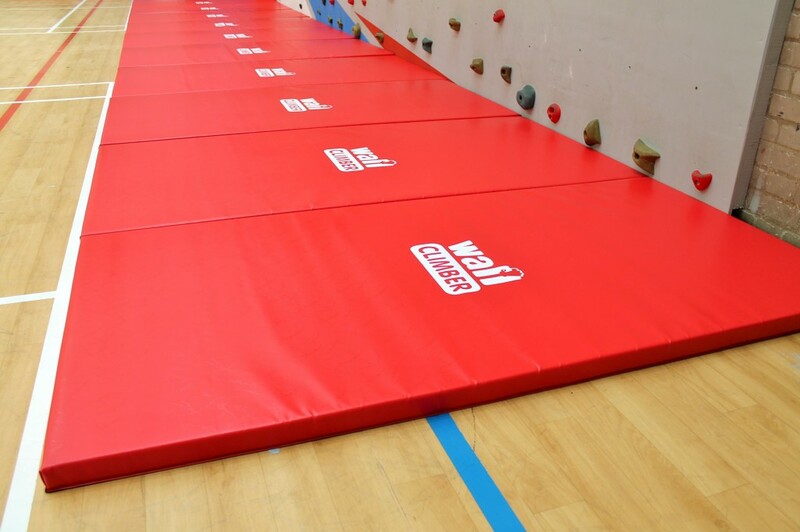 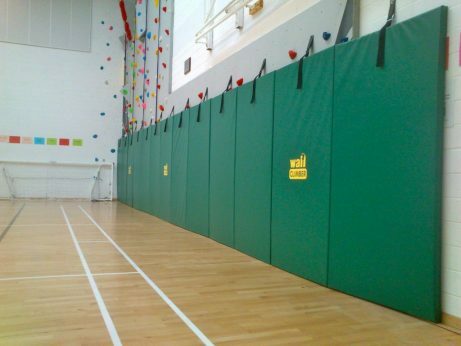 Our fold-up climbing wall matting system provides a firm but protective safety surface during climbing wall sessions, and folds up against the climbing wall when not in use. This not only gets it out of the way but also deters unauthorised climbing and protects other users of the area from the climbing holds protruding from the wall surface. 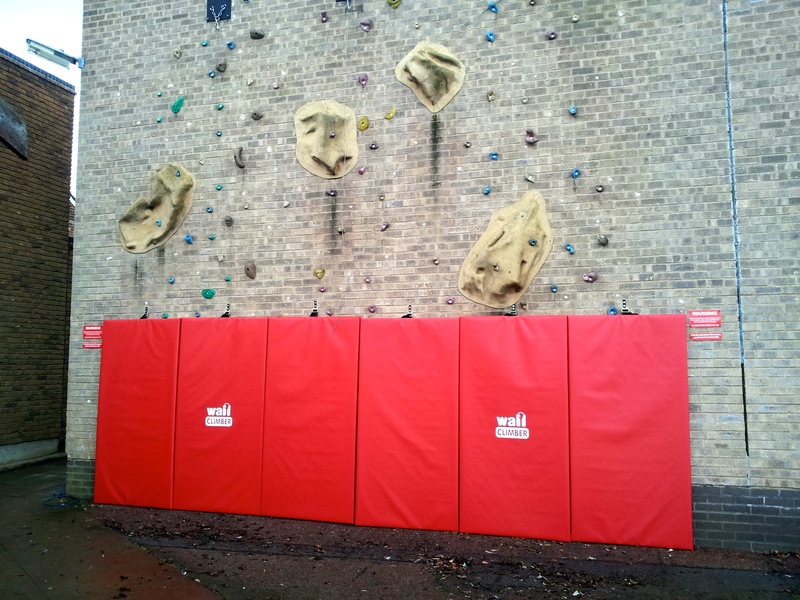 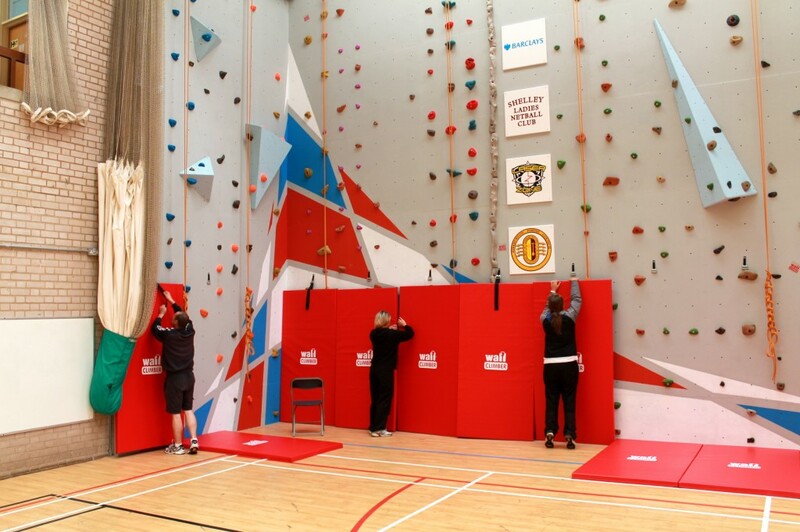 Our fold-up climbing wall matting is made to order, and normally takes up to two weeks. 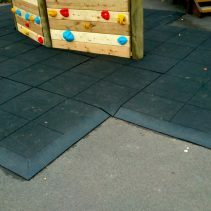 The mats will then be sent via courier to your delivery address. We will keep you informed and let you know when the mats are ready to be sent out. Be the first to review “Fold-up Climbing Wall Matting” Click here to cancel reply.